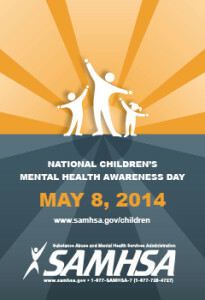 Today is May 8th, Children’s Mental Health Awareness Day. 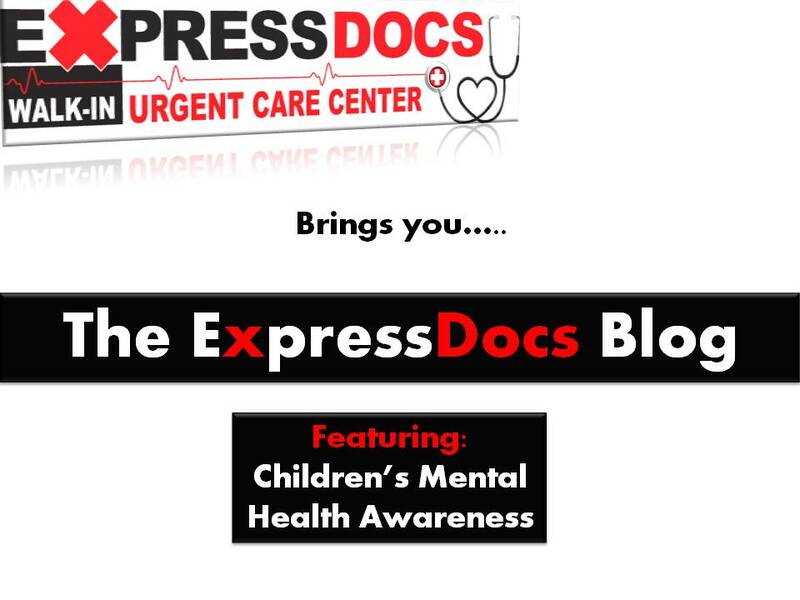 Our First blog post about Mental Health Awareness throughout May relates to Children’s Mental Health Awareness. We tend to overlook the many nuances children use to relay their feelings and mental health so taking a specific day to draw attention to this important issue is vital to their healthy development. Thanks to a school psychologist in Broward County who shared a memo with us from the School Board of Broward County, Florida we can now pass on the knowledge to parents and readers. 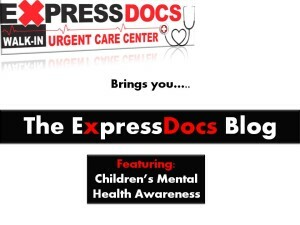 ExpressDocs Urgent Care Center feels its our duty as healthcare professionals to pass on these resources and propagate the Children’s Mental Health Awareness initiative. These tips can be used at home by parents and guardians of children, as well as by teachers in schools. It is essential that from birth parents and those involved in a child’s upbringing ensure the children develop a healthy mentality in their lives. For Primary school level children, some things you can do to stimulate a child’s mental health and gauge how they are doing are engaging your child or students in an activity that questions how they are feeling, have your children or students do role play and portray characters with different emotions, read and discuss the feelings of book characters, and what seems most important – speak to them about coping skills. It is as vital to children as it is for adults to develop healthy coping techniques. Discuss making friends, waiting their turn, and how to cope with situations that displease them. By refocusing their attention on positive things you can create a healthier environment than the negativity that comes with reprimanding children. The Broward County School District suggested visiting this website if you are interested in an activity book that involves early childhood aged children. For Secondary school aged children, some things you can do to help them cope with the daily stressors of life and the hardships that come with growing up are to make sure someone is there to teach them coping techniques for ways to deal with such things as anxiety, anger, and peer pressure. What are some techniques you have taught your students and/or children for coping with life? 1) Visit SAMHSA, Substance Abuse and Mental Health Services Administration. 2) Visit the National Alliance on Mental Illness (NAMI) for ways to help by getting involved or donating to the cause. 3) The National Federation of Families for Children’s Mental Health (FFCMH) is another great source of information.